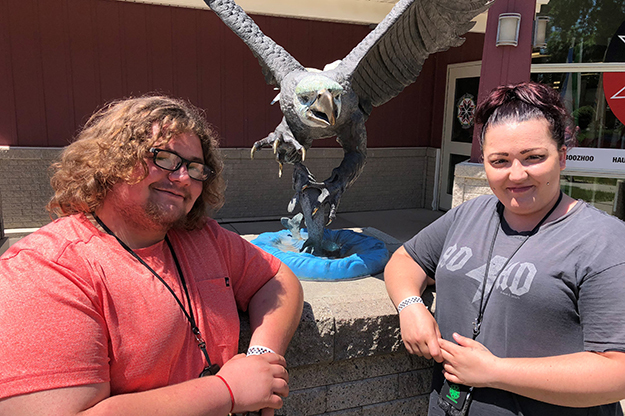 EPSCoR NATURE program students Michael James Medeiros (left) and Janna Steen, both from Nueta Hidatsa Sahnish College, New Town, N.D., spent last week at UND learning about exciting research and career opportunities in the STEM fields, before moving on to NDSU for similar experiences. Image courtesy of Juan Pedraza. The smiles, handshakes and welcomes among the 20 or so students gathered for lunch last week at the American Indian Student Center on the University of North Dakota campus were really all about science. 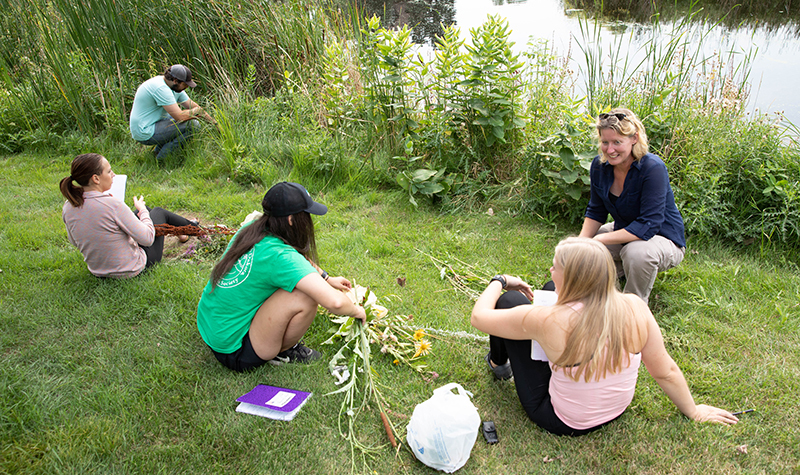 The students, from several tribal colleges and high schools in the state, initially gathered at UND’s Gorecki Alumni Center for the kickoff ceremony of the two-week ND EPSCoR (Established Program to Stimulate Competitive Research) NATURE camp. It’s designed to help students get a handle on science, technology, engineering and mathematics (STEM) opportunities—the first week at UND, the second week at North Dakota State University. The launch ceremony alternates yearly between UND and NDSU. NATURE stands for Nurturing American Tribal Undergraduate Research and Education. “My advisor suggested the NATURE camp as a good opportunity to see other places, what they are doing, the programs available and to meet other people in my areas of interest,” said Janna Steen, an enrolled member of Fort Berthold Reservation and a junior at Nueta Hidatsa Sahnish College. “I’m double majoring in environmental sciences and sustainable technologies,” said Steen, whose 13-year-old son called her his “superhero” when she got her GED. This is the kind of story that keeps the inspiration going for Tyson Jeannotte, who works part-time with NATURE as the Native American success in science and engineering student mentor. Jeannotte, an enrolled member of the Turtle Mountain Band of Chippewa, now is a geological engineering grad student who himself started attending NATURE camps when he was in sixth grade. 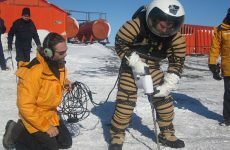 He has attended yearly since then and has seen many NATURE students advance to undergraduate and graduate degrees in science. “As a Native American in a STEM field at the graduate level, I know the impact that NATURE can have,” said Jeannotte, who has helped other students at these camps for several years. NATURE is all about widening the vision of Native American students on possibilities of careers in science. In addition, the North Dakota program hosts other STEM outreach activities such as workshops at the state’s five tribal colleges with faculty from the state’s two research universities. 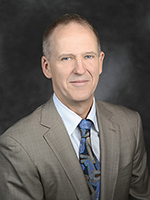 NATURE is part of the overall goal of the EPSCoR program: to increase the competitiveness of North Dakota for merit-based grants and contracts in support of research in the disciplines of science, technology, engineering and mathematics (STEM) from federal funding agencies in an atmosphere that promotes leadership, teamwork and the convergence of those sciences—including extensive outreach to tribal colleges. It also gives Native American students a glimpse of what they might expect as a student at UND, which fosters a welcoming, safe and inclusive campus climate. NATURE aims to improve science, technology, engineering and mathematics education among North Dakota tribal college and middle/high school students and to build a pathway to careers in STEM disciplines. It’s built on long-term collaborations between North Dakota tribal colleges – UND and NDSU. For Michael James Medeiros, also a student at Nueta Hidatsa Sahnish College, NATURE is a STEM program opportunity he couldn’t pass up.